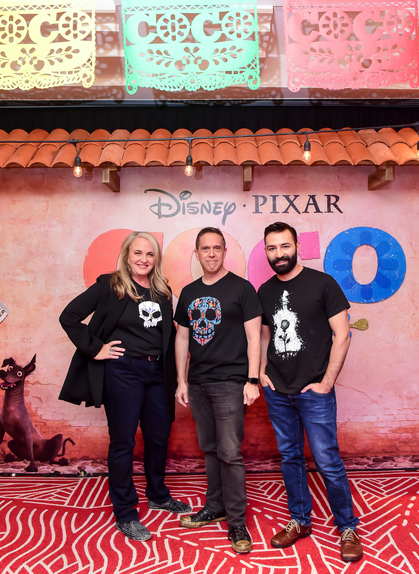 If you live in Mexico, you are in luck, because you will be watching Disney•Pixar's "Coco" just in time for "Dia de Muertos". In case you didn't know, there was a celebration last night at the Mexico City Premier of the film. Continue reading to find out more about this event, and the dates in which this beautifully made family movie arrives to theaters. 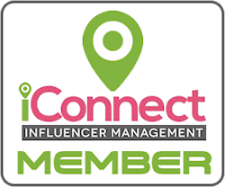 Want to be on the loop for any news regarding Disney•Pixar "Coco", follow #PixarCoco on social media, or join us by email or social media as well. Enjoy! 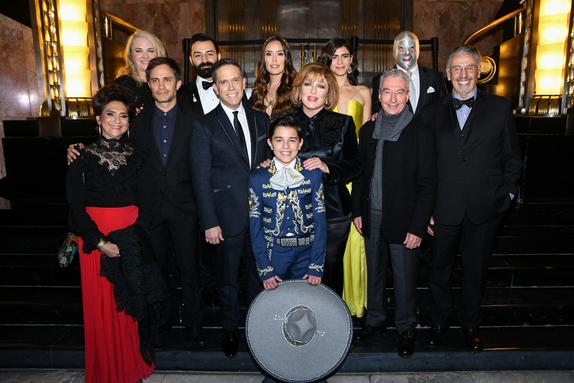 Last night, Disney•Pixar’s “Coco” filmmakers and voice talent celebrated the Mexico City Premiere of the film at Palacio de Bellas Artes, the cultural flagship of Mexico. Director Lee Unkrich, co-director Adrian Molina, producer Darla K. Anderson, and Gael García Bernal, who lends his voice to charming trickster Héctor in both the English-language and the Latin American- and Spanish-language versions of “Coco,” joined a host of celebrities at the event, which benefited families injured by the recent earthquake, as well as the Center for Music Training and Development of the Mixed Culture (CECAM AC). 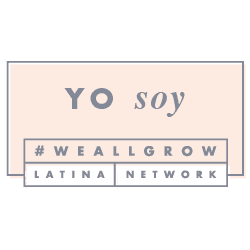 The Latin American/Spanish-dub voice cast members were in attendance, marking largest Mexican dubbing cast ever assembled for an animated film. 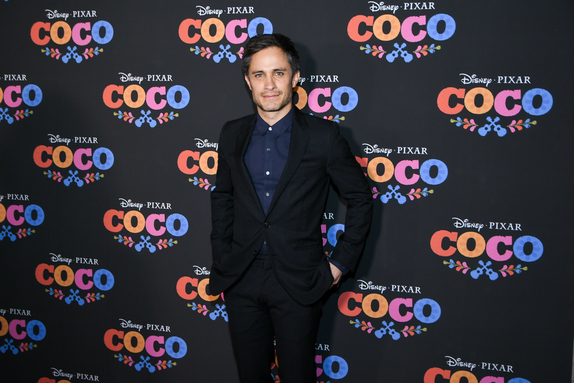 “Coco” opens in Mexico on Oct. 27, 2017. Dia de Muertos is one of our favorite Holidays here at Just Happiling, so we truly can't wait to see this film, that not only portraits a beautiful celebration, but also displays the wonderful traditions of a day to honor our ancestors. I really hope you go see it once it arrives to theaters, and that you enjoy it very much. 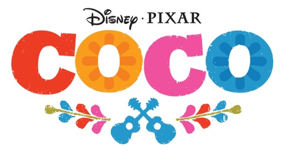 Remember Disney•Pixar’s “Coco” will be playing in theaters across the United States on November 22nd, 2017. Until the next time, remember to smile--because it's contagious.